Find a vacation home to rent in Dongeradeel from our list of vacation rental properties. Campaya has over 16 vacation homes available in Dongeradeel, which give you the possibility to locate a unique accommodation in Dongeradeel which completes your check-list in search for the perfect self catering vacation apartments in Dongeradeel or vacation villas in Dongeradeel. 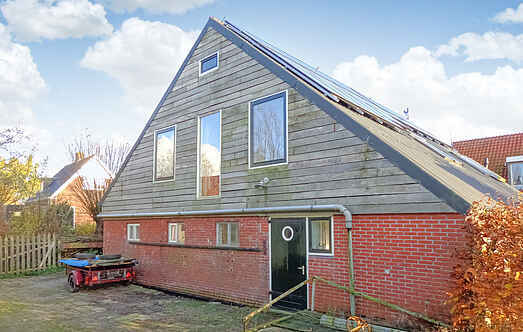 This house is located right in Dokkum, in a monumental building in the center of the Frisian Elfstedenstadt. Dokkum has many historical treasures and a nice atmosphere. This beautiful bungalow with winter garden is just 500 metres away from the Lauwerssee and the nature reserve. There is a fenced playground nearby. 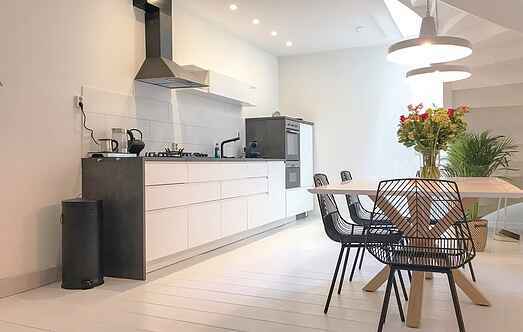 This modern holiday house is situated right on the Wadden Sea.